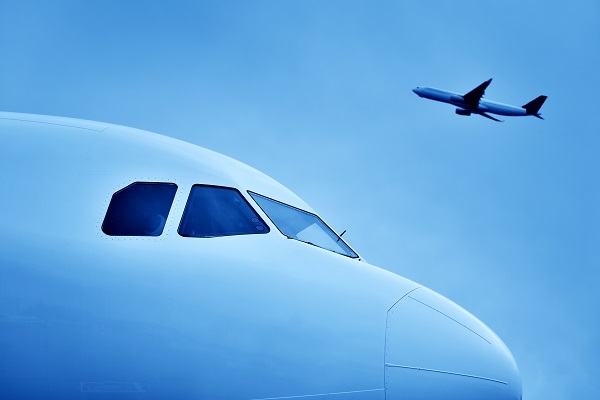 ALM has been a key player in the aircraft leasing industry since 1987. 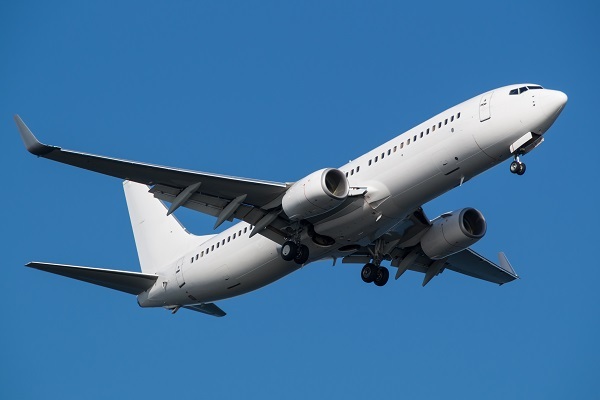 As aircraft leasing and finance has evolved over the decades, we have been perfectly placed to service the ever-increasing demand for commercial aircraft. During that time, we have built up exceptional relationships with a range of clients worldwide, including banks, lessors, investors, airlines, aircraft manufacturers, insurers and legal advisors. We specialise in lease management, aircraft remarketing and technical services. We also work on projects in an advisory capacity. Our customers include some of the world's best known airlines, along with smaller operators, private investors and major banks. Each client receives the same dedicated service, benefiting from ALM's unique position as a highly respected expert in both the commercial and technical aspects of the aviation industry. Based in the UK close to Gatwick Airport, we are owned by parent company Fuyo General Lease Co Ltd (FGL). Today, our ambitious growth plan and expanding aircraft portfolio places us at the heart of our sector. To find out how we can work with you, please get in touch. Fuyo General Lease Co Ltd (FGL) has been at the forefront of the leasing industry since the company was established in Japan in 1969. Listed on the Tokyo Stock Exchange, FGL has over 1700 employees working across its various business sectors, which include leasing of industrial and construction machinery, transportation equipment and real estate. In 2014, FGL acquired ALM as a wholly owned subsidiary. The acquisition supports ALM's drive for ambitious future growth, as well as enhancing its capabilities to service its existing client base. FGL's aircraft leasing division is based in Tokyo and headed by Managing Executive Officer, Yukihiro Sawada. For more information on FGL, please visit the company's website.